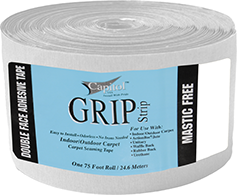 Whether you are installing a whole new gym floor, repairing one or cleaning one, AmericanFitness.net carries the flooring supplies you will need to get the job done right. 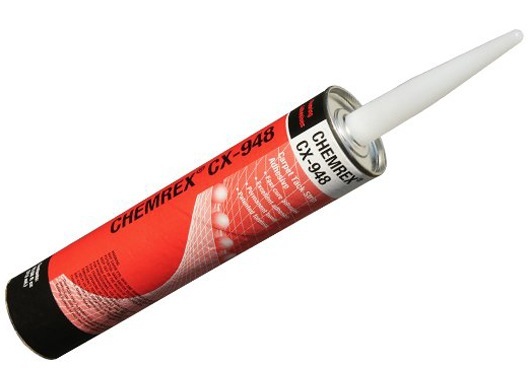 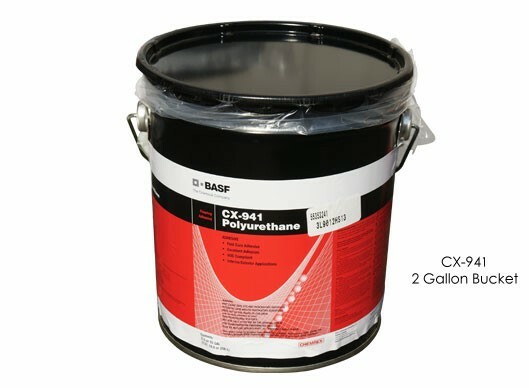 We offer adhesives, seam tape and cleaners for your all your gym flooring needs. 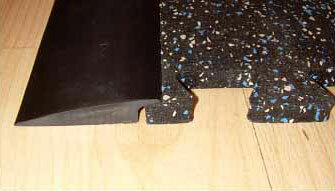 RB Rubber Flooring Transition Strip - 3/8"